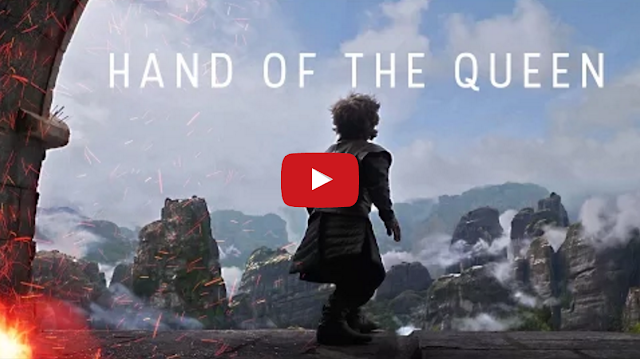 (Spoilers) Georgia-based video editor David Garuchava of The Garo Studios follows up his recent Jon Snow tribute with an equally chilling look back at the life of Tyrion Lannister, so far, in HBO's epic fantasy drama, Game of Thrones. "Tyrion's life is so complicated, complex, and beautiful at the same time. The transformation from cynic to believer makes his story even better."